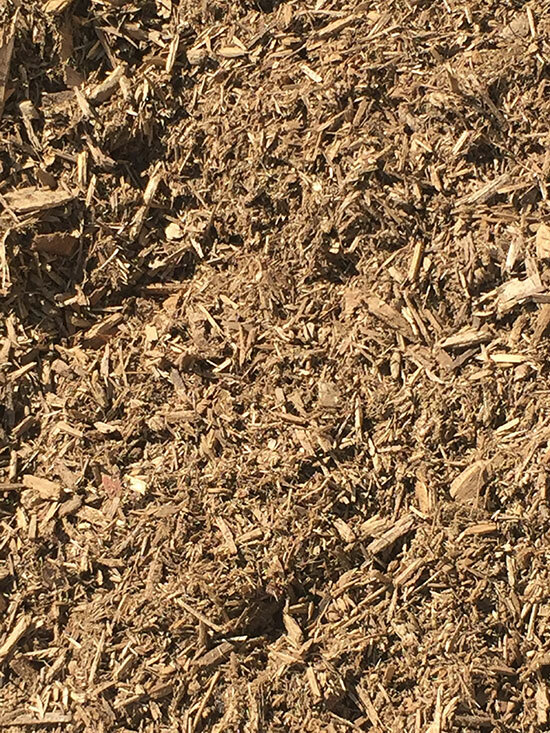 Hardwood is a natural, double shredded mulch commonly used in garden beds. 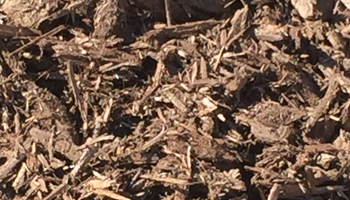 Hardwood will naturally break down and help to compost your existing soil. 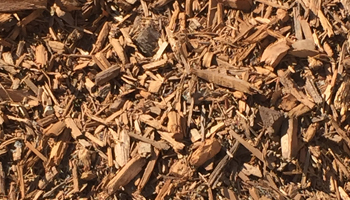 Shredded cedar mulch is commonly used in decorative garden beds. 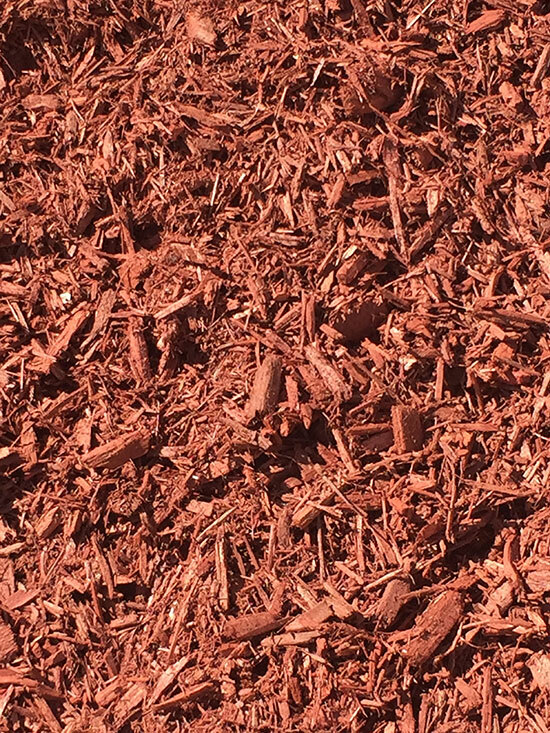 Cedar’s natural fragrance helps to repel bugs and insects. 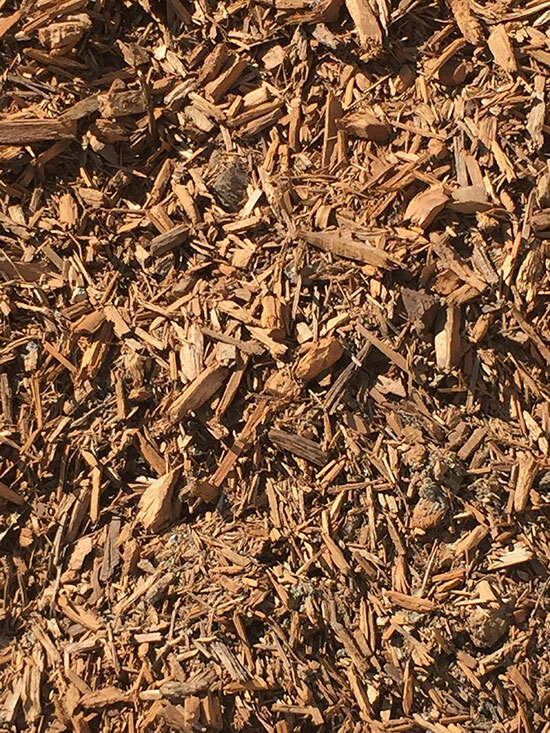 Made from the cushion wood of trees, playground mulch is the only certified mulch for playground and wheelchair accessible areas. 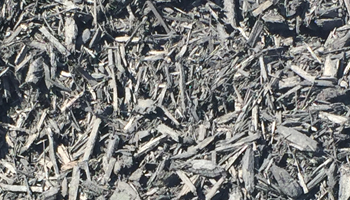 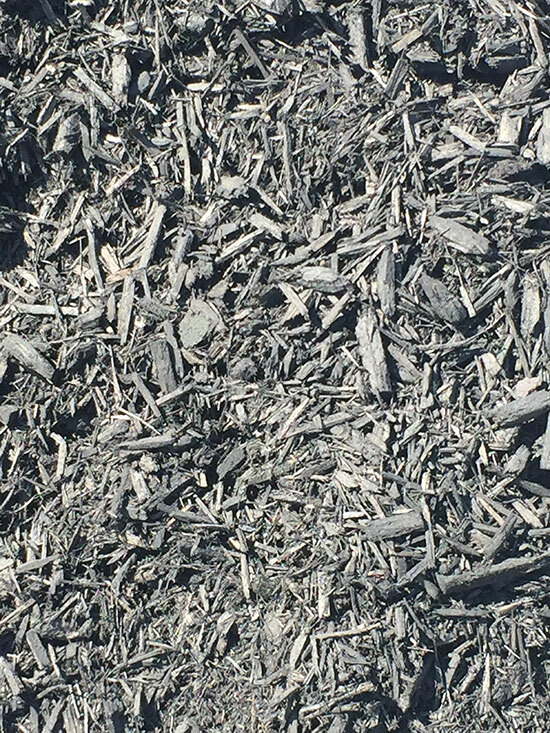 Premium Black Mulch is made from recycled wood, and dyed with environmentally safe dye. 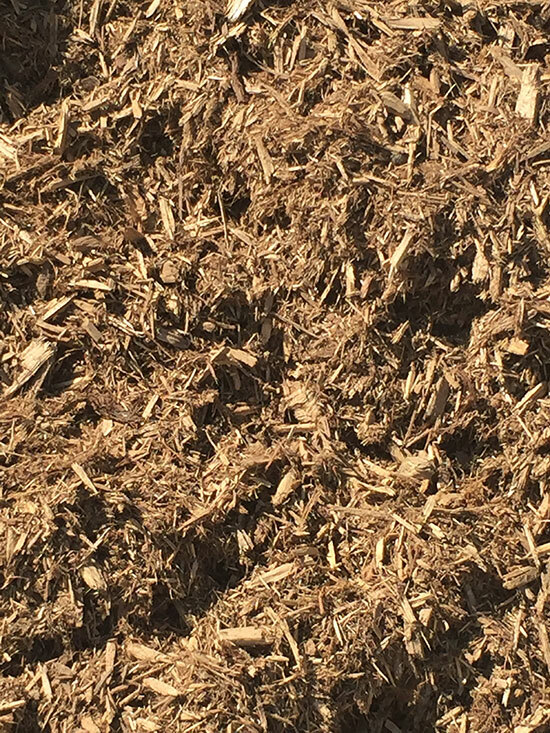 This mulch is commonly used for decorative garden beds. 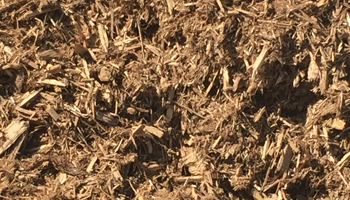 Premium Brown Mulch is made from recycled wood, and dyed with environmentally safe dye. 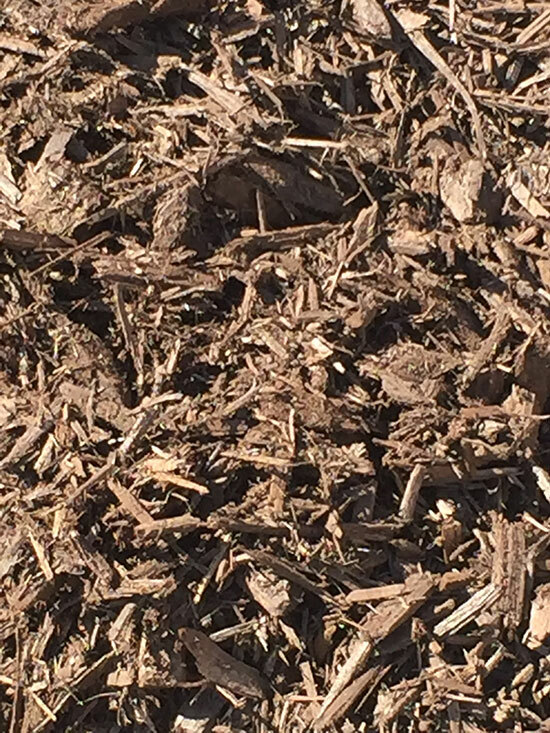 This mulch is commonly used for decorative garden beds. 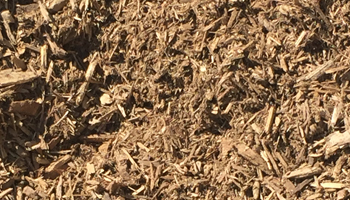 Premium Gold Mulch is made from recycled wood, and dyed with environmentally safe dye. 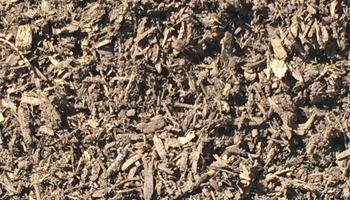 This mulch is commonly used for decorative garden beds. 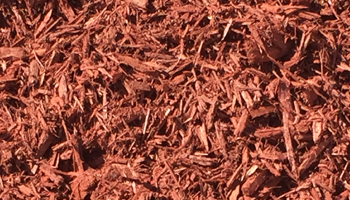 Premium Red Mulch is made from recycled wood, and dyed with environmentally safe dye. 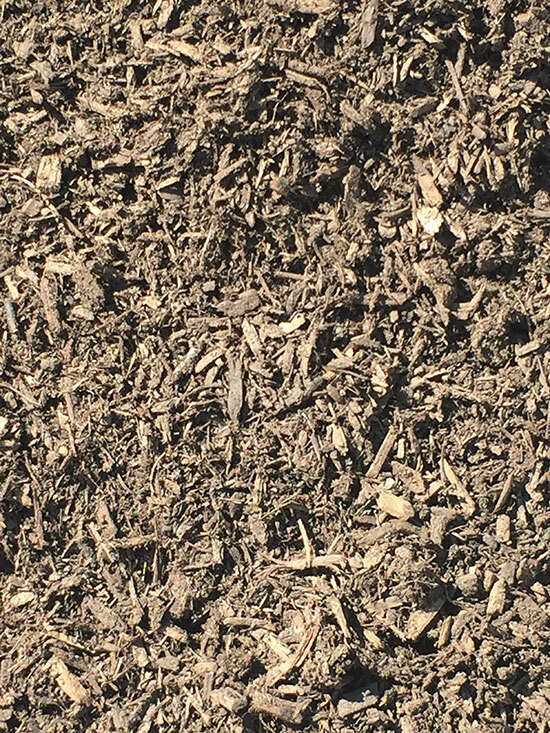 This mulch is commonly used for decorative garden beds.